The Sharper Leadership Circle is all about business! The group is comprised of professionals passionate about structuring and growing their businesses. We hold each other accountable, celebrate victories, learn from defeats and provide constant encouragement and support. 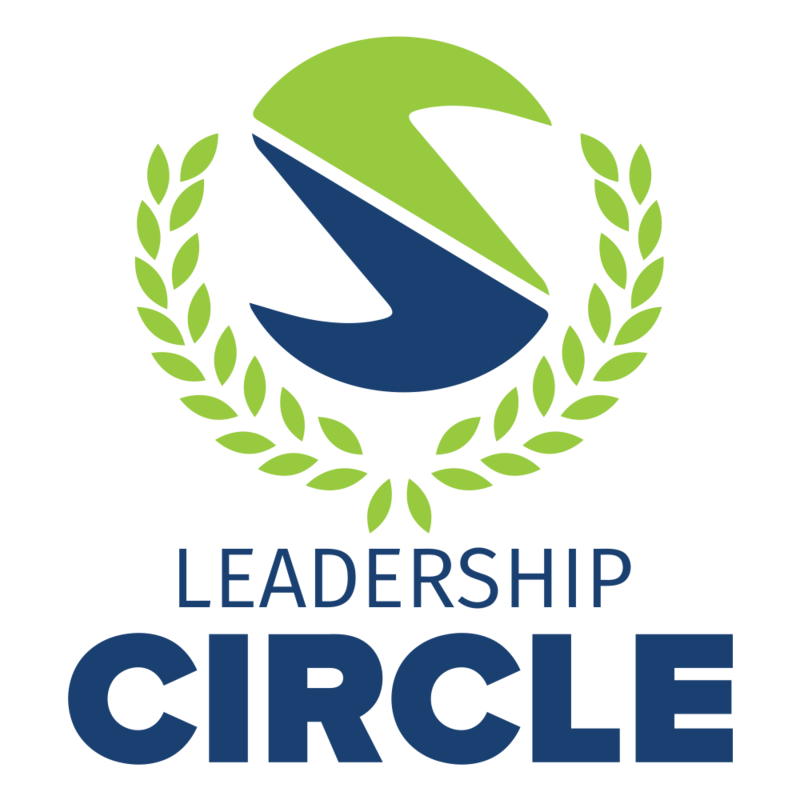 You must apply to be accepted into the Leadership Circle. Please fill out the form below and a member of our team will be in touch.